*The creativity of the bloggers in this community amazes me! How fantastic does this dip look? *The dumplings for this comfort food dish are made with just two ingredients! 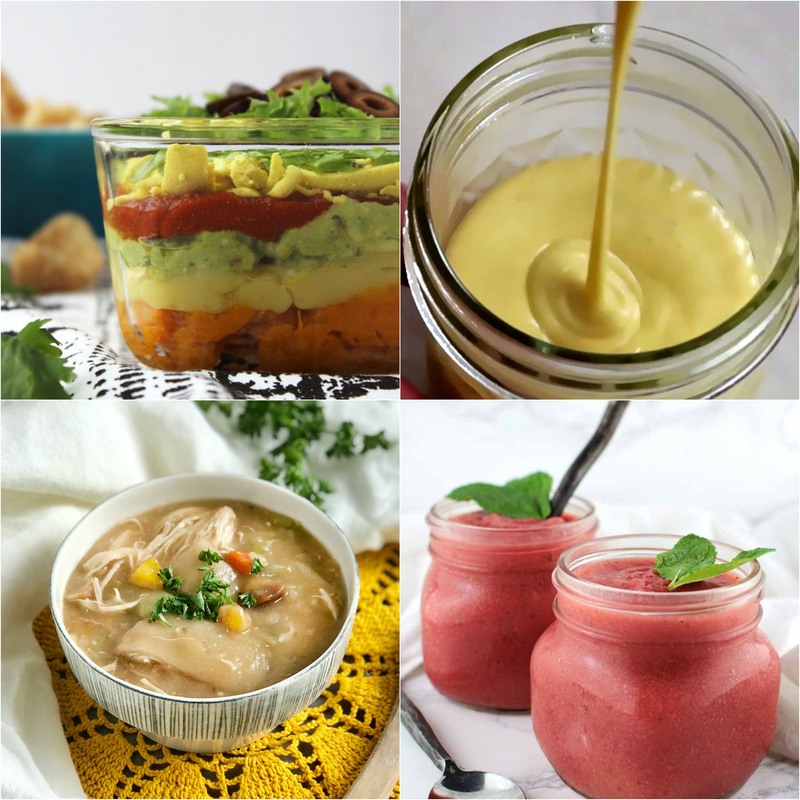 This week, I'm highlighting two “condiment” recipes. *No squash were harmed in the making of this faux cheese sauce! *How would you enjoy this? Spooned over a pork chop or warmed up for a treat? To see the favorites from this week + a whole new group of recipes, visit Roundtable #243!